The system provides the 3D coordinates of the ultrasonic transmitter to the production system (SCS Concept or customer application). The tool position can be used to start a cycle, or to check that the operator is working on the correct part. 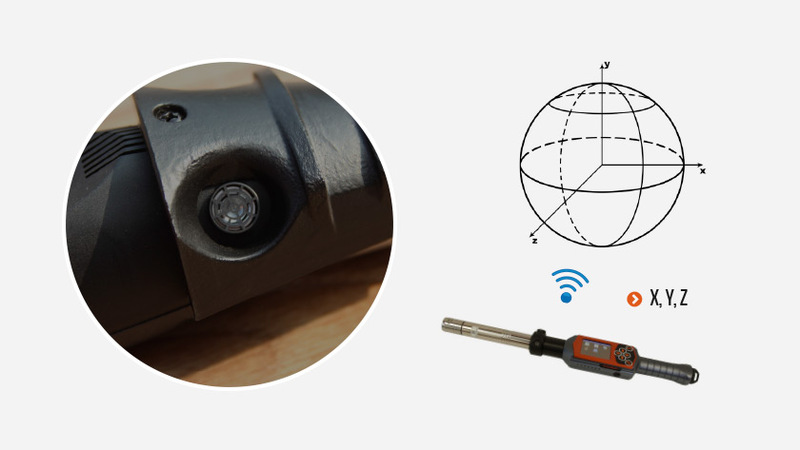 The ultrasonic transmitter receives the trigger from a WiFi control box (for SCS Concept wrenches, the control box is not necessary and the wrench drives directly the transmitter). A set of receivers, positioned on the production station, detect the sound and, analyzing the run time, identifies the transmitter position with a resolution of 1 cm. The control box (or the SCS Concept wrench) communicates the 3D coordinates to the production system. 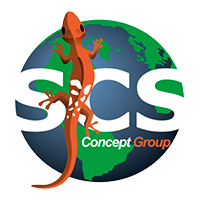 SCS Concept wrenches can be equipped with the ultrasonic transmitter, which is directly connect to the wrench electronic board. The ultrasonic transmitter can be fixed to any tool. The tool just needs to provide power supply to the transmitter. The transmitter communicates via WiFi. With the Freedom Positioning systems, it is possible to detect on which screw the operator is working, for a 360° error proof assembly procedure, not only monitoring the tightening parameters but also the correct position. 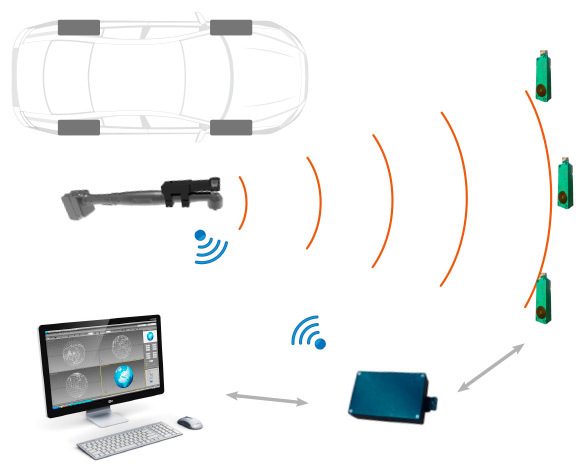 In some application, positioning can be used to detect left and right areas of the station, or left/right and front/back areas (for example for wheel alignment stations).